I was at Terry’s surf shop again today to follow up on some of the pictures I took earlier. I still have one or two pictures that I want to work on, especially the wide angle shot of the two workshops (second shot) and the last shot. I wish Terry was in the frame somewhere. I’m going to camp out there and see if I can get him closing up shop. 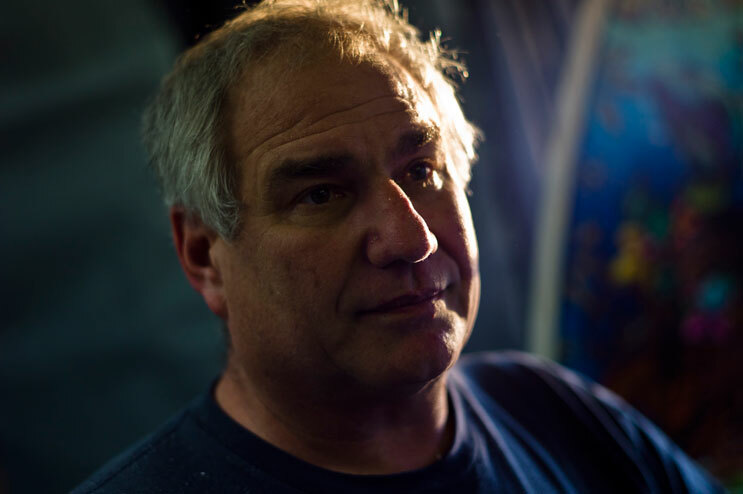 Terry Senate, center left, and Chuck Johnson, right, work in Senate's surf shop in San Clemente, Calif., Tuesday, March 15, 2011. 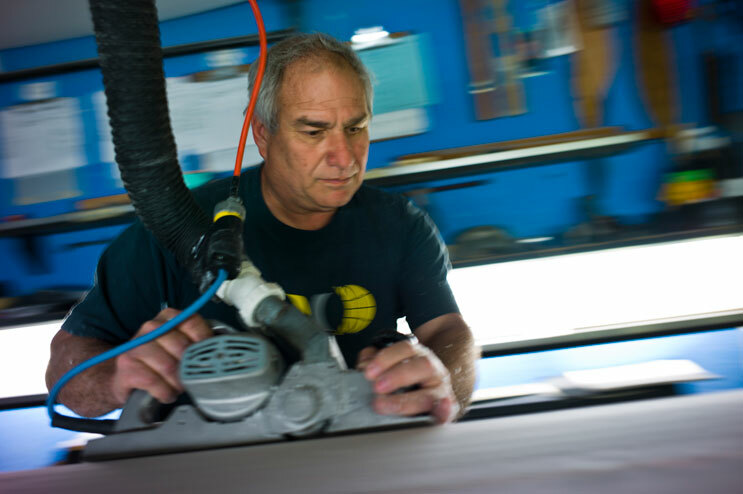 Terry Senate planes a custom-ordered surf board in his workshop in San Clemente, Calif., Tuesday, March 15, 2011. 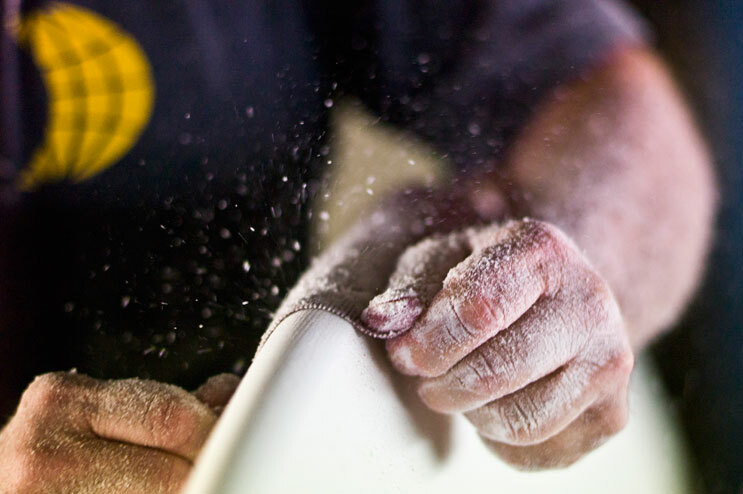 Terry Senate works on a custom-ordered surf board in his workshop in San Clemente, Calif., Tuesday, March 15, 2011. 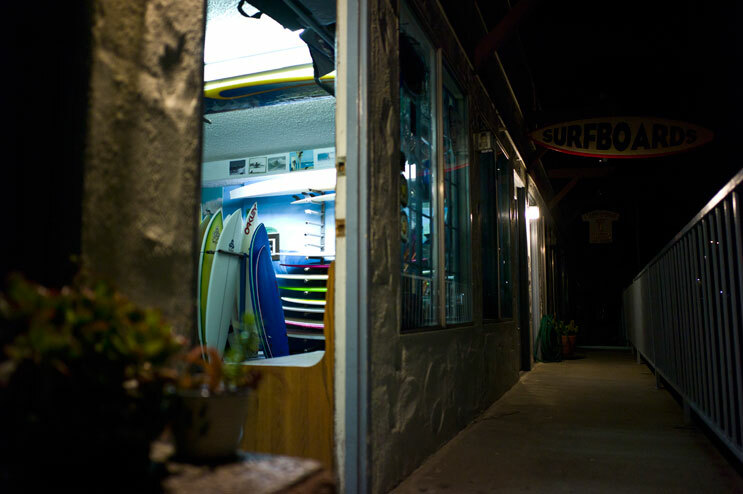 Terry Senate's surf shop in San Clemente, Calif., Tuesday, March 15, 2011.